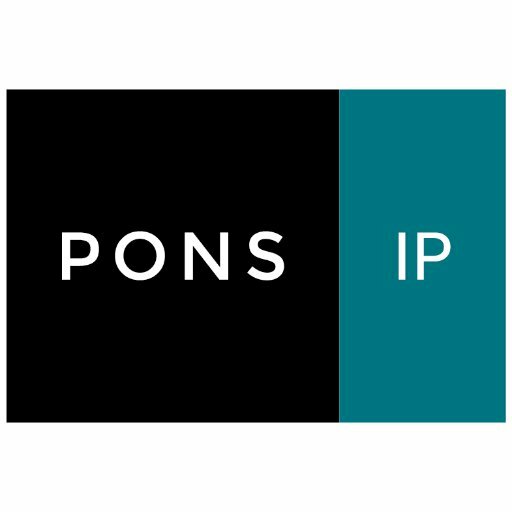 PONS IP is a global Intellectual Property (IP) SME with more than 70 years of experience. The firm’s European and Latin American headquarters are located in Madrid and Bogota respectively, and the company has seven regional offices in Spain as well as commercial offices in Guangzhou (China), San Francisco (US) and Brussels (Belgium). With a multicultural staff and 280 partners around the world, the entity provides strategic advice to more than 20.000 clients in more than 150 countries before national and international institutions (i.e. National Patent and Trademark Offices, OHIM, EPO, WIPO) as well as national and international courts. PONS is focused on managing, exploiting and defending the intellectual property rights (patents, designs, software, trademarks, domain names, trade secrets, etc) of the stakeholders, by offering a full-service comprising technology report, freedom to operate reports, technology valuation, training sessions and any kind of protection of intangible assets, IPR strategy, exploitation strategies. 	Ensuring a correct IPR management inside the project. 	Providing an accurate knowledge and intangible assets inventory from the beginning of the project and during its implementation. 	Managing the GDPR (General Data Personal Regulation) and general ethics aspects.